Date: September 13, 2017 — all day! Our annual Summit has already become a lifeline for many LGBTQ nurses, and our allies who also thrive on the support and networking that this event provides! Our leadership team has arranged another dynamite Nursing Summit program! As in the past, the major feature will be opportunities to network and meet other nurses dedicated to improving LGBTQ health and healthcare. The program is packed with variety, including several “student pop-up presentations,” our “speed meeting” event, a skill-building feature, a report from LSU founders of a “safe zone” type of program for healthcare providers, and keynote speakers Jose Pares-Avila, DNP, RN, ARNP, NP-C from Seattle and Dane Menkin, MSN, CRNP, AAHIVM from Philadelphia! There are several ways to connect to the latest Summit news! Here are the details to join us! Registration is available online now, or on site – you can register for the Summit only, or for the Summit plus the GLMA conference through September 16th. 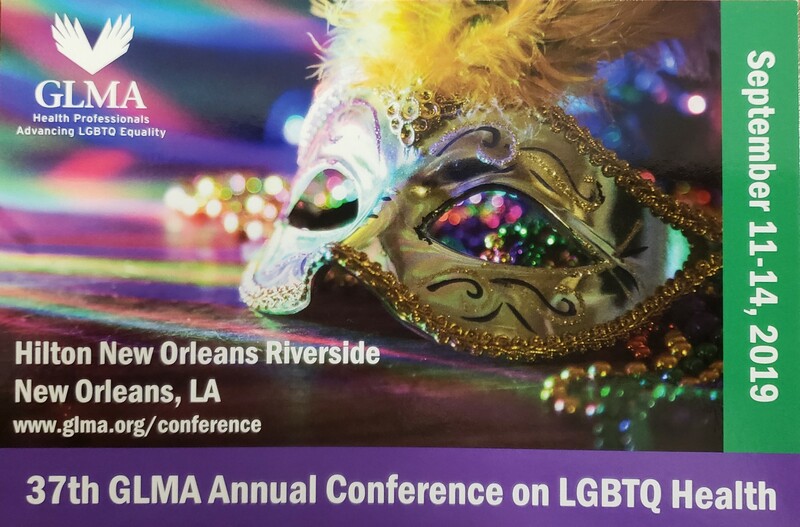 GOAL: To bring together LGBTQ and ally nurses and nurse supporters to further the GLMA Nursing Section Action Plan to improve critical LGBTQ issues in the nursing profession. The summit will provide a forum for mentorship, support, and networking for attendees in the areas of research, leadership, education and training, policy, climate, and patient care. Facilitate an environment that promotes networking and nurtures leadership skills among participants. Build upon the progress made by GLMA Nursing Section interest groups (education and training, patient/clinical care, policy, research, and climate) over the past year. Apply new skills to facilitate outcomes.